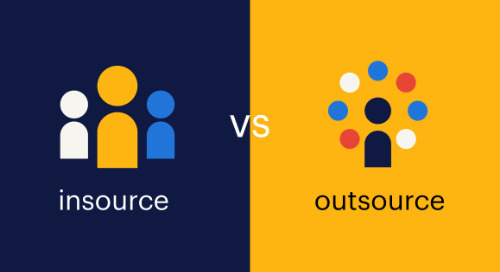 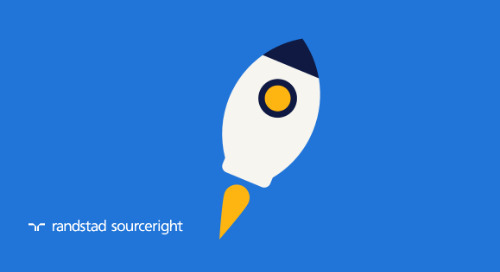 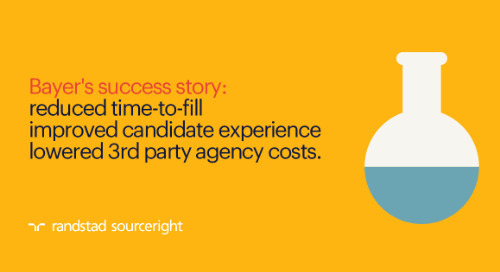 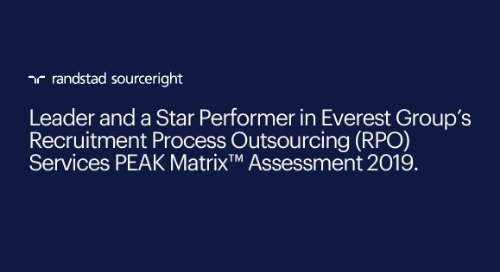 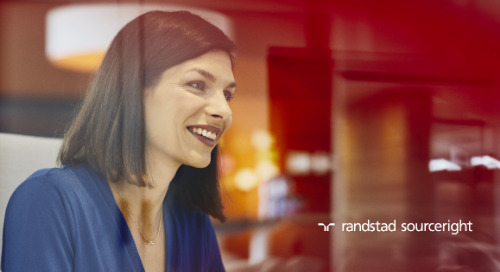 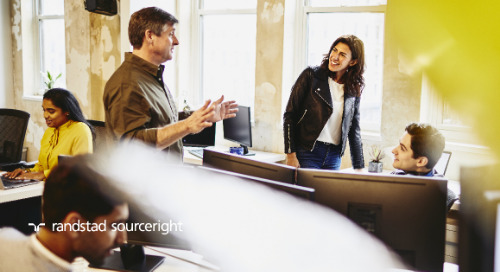 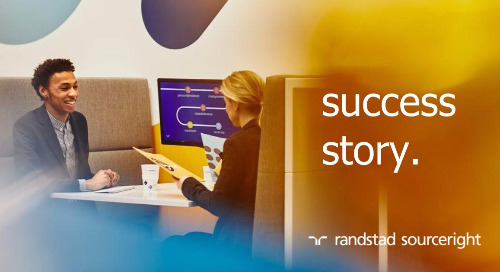 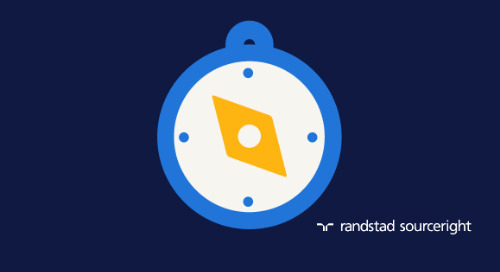 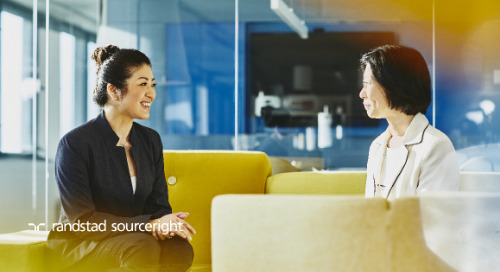 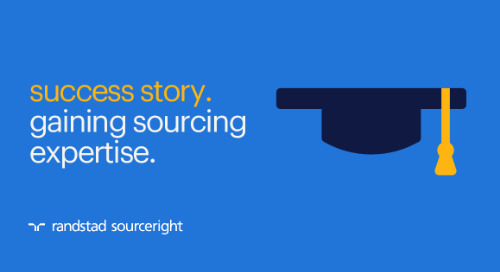 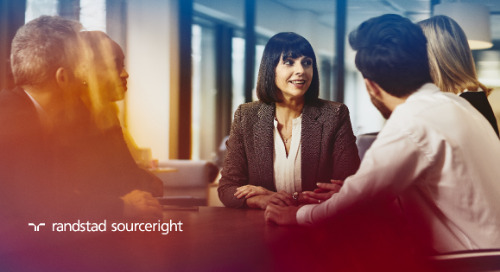 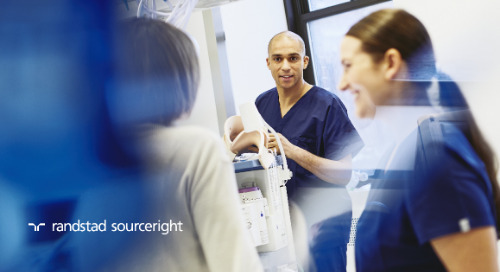 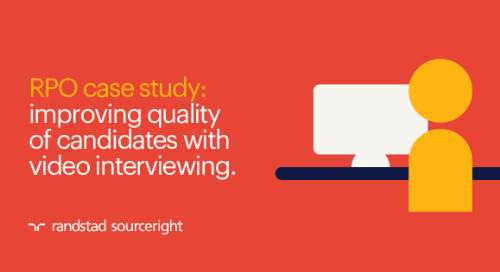 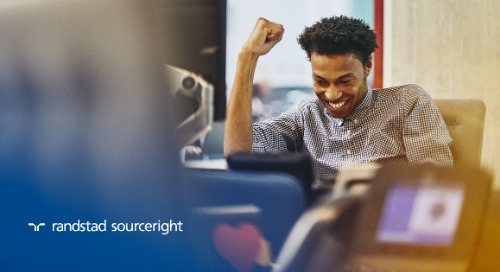 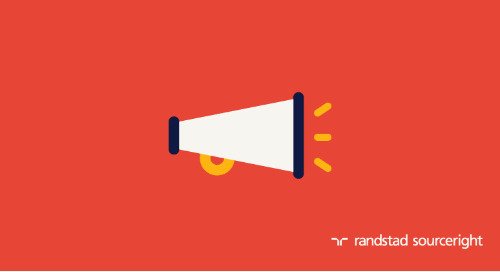 Indications gathered through Randstad Sourceright’s 2019 Talent Trends research show that 92% of the 800 leaders surveyed believe that “technology enhances the attraction, engagement and retention of talent.” With that comes an innovative rollout of new tools and an eagerness to invest in HR tech to optimize sourcing, screening and hiring. 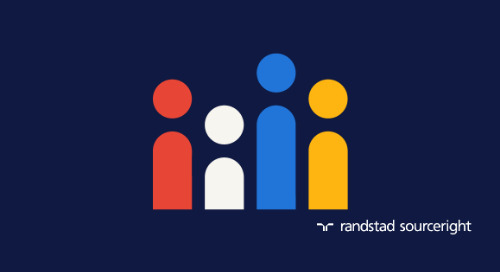 Jason Roberts, head of talent analytics and technology at Randstad Sourceright says, “to make a truly transformational impact on talent acquisition, you need to invest in the tools that most effectively empower your people and processes.” That includes AI, big data, machine learning, predictive talent analytics and other tools that level the playing field for all candidates. 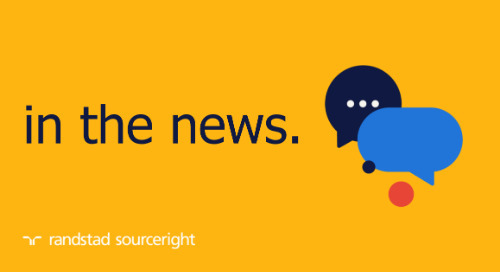 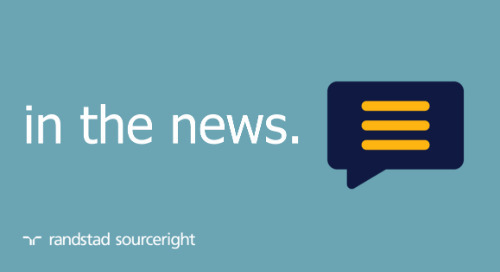 Read about the HR tech “buying spree” in Employee Benefit News now. 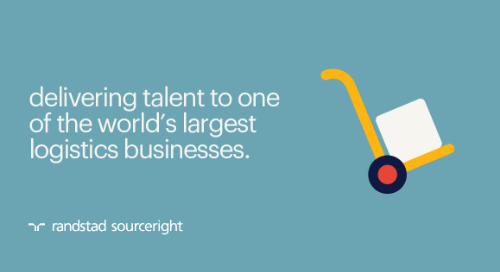 Then get your copy of our 2019 Talent Trends Report to see nine more trends shaping talent strategies this year.